Click here to view or purchase There’s a Crocodile on the Golf Course. 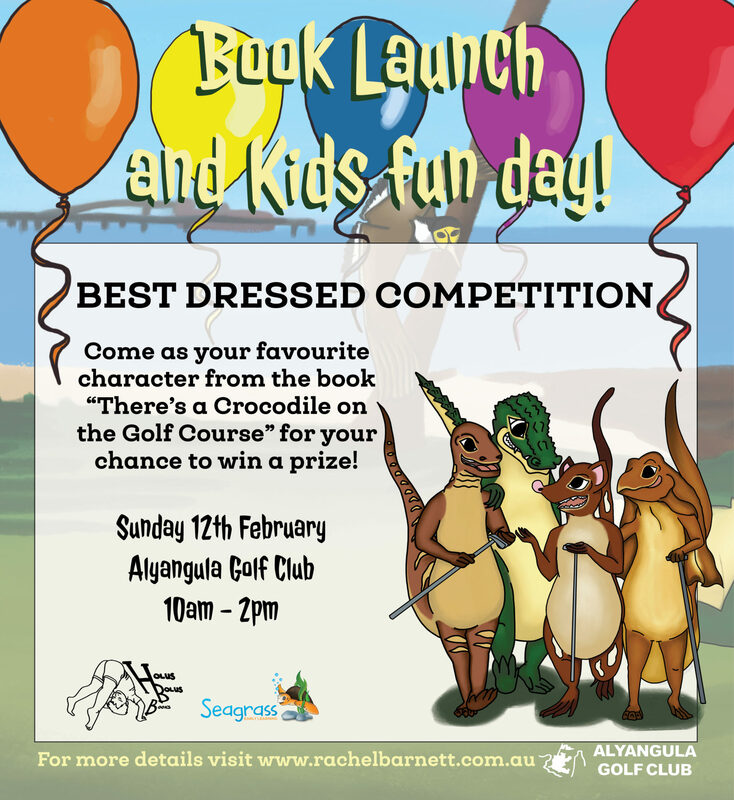 Alyangula Book Launch and Kids Fun Day! 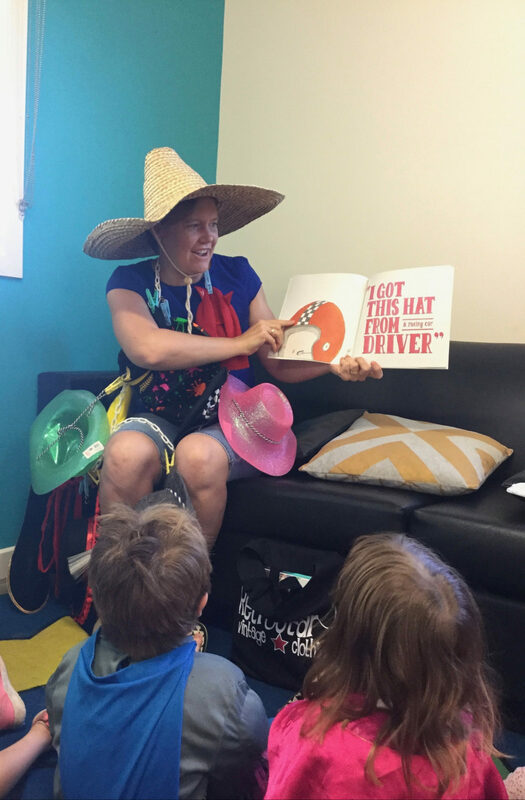 It was a big day and I loved seeing everyone having a good time, especially the kids! We got lots of photos of the day and a bit of video too, and rather than try to upload them all separately, I have made a short video of the day. Take a look to check out how it went. and of course you can still purchase direct from our website.